*Pops the champagne* Yay! Here we are, on my 100th blog post! I'm actually almost hitting my one year blogiversary, but this is another milestone I would like to acknowledge. I would love to thank my readers and my supporters because I wouldn't be doing this without you guys. I never knew there were people who would be interested in my opinions on things, and honestly, it makes me so happy that even one person would read my blog. Anyways, on to the review! 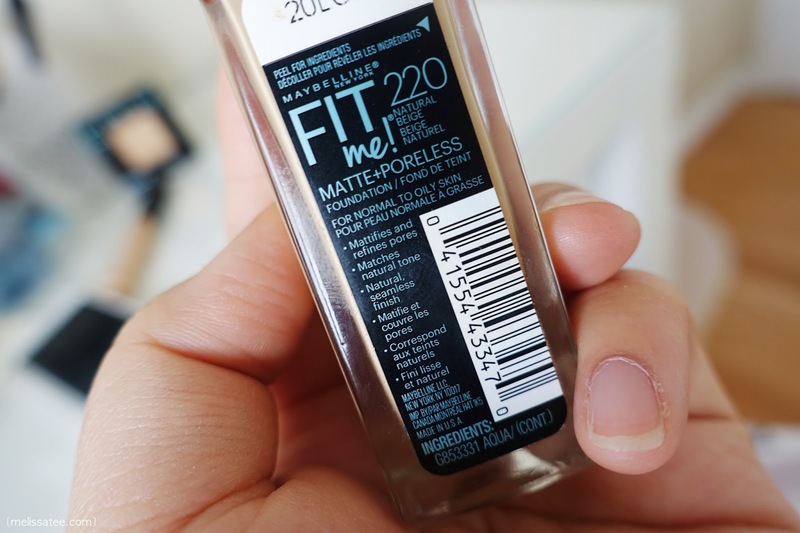 Today I will be reviewing the new Maybelline Fit Me Matte line. 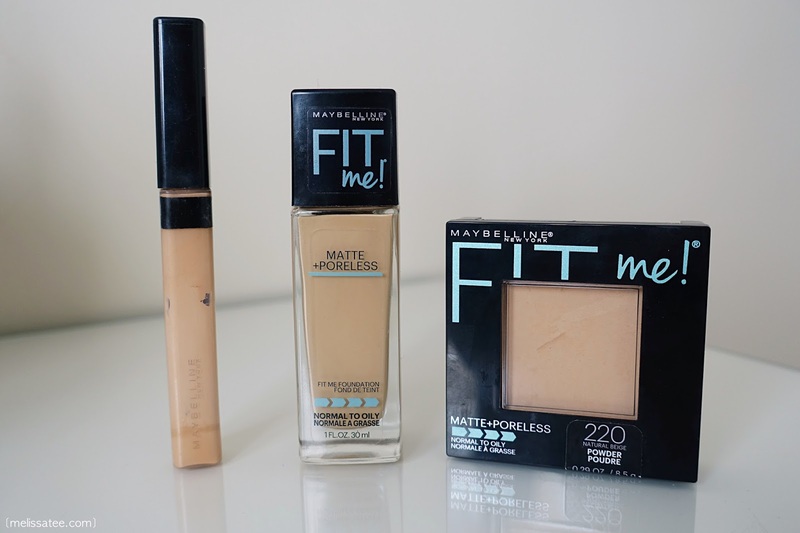 Maybelline Fit Me has existed for many many years now and finally they've come out with the matte formulation. 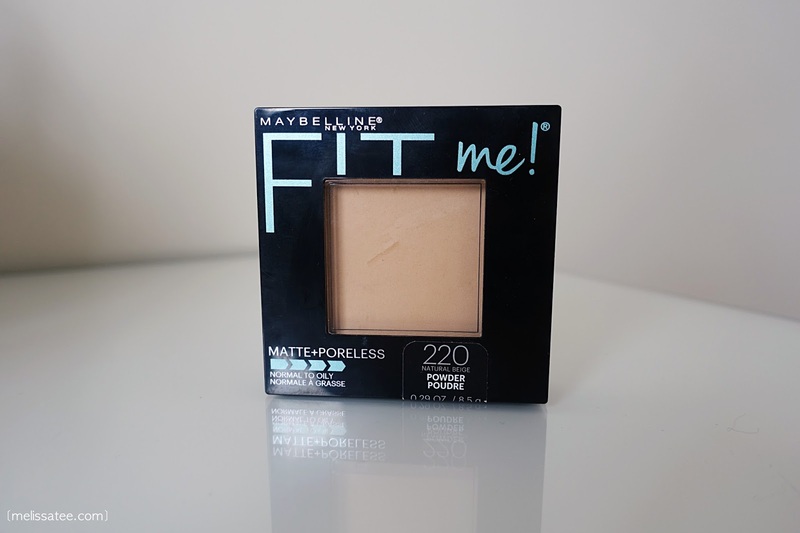 I've used the original Maybelline Fit Me in the past, and I had a love-hate relationship with it. Absolutely amazing coverage, but I could not wear it for more than 3 hours. I looked like I dumped my face in water after 3 hours. It could not handle my oily skin what so ever. I'm so overjoyed that they came out with a matte formula because this stuff is AMAZING. I could get maybe 7 hours of wear with this, but of course I will look a bit shiny after 7 hours. What I love even more about it is that even when I get oily after however many hours, my skin looks like it has a healthy glow! The new Fit Me Matte line has 12 shades, and I am shade 220 Natural Beige. This foundation mattifies and minimizes your pores, leaving your skin looking completely natural and flawless. The one thing I dislike is that there is no pump, so what I do is I pour out some product on the back of my hand, and apply it with my Beauty Blender. 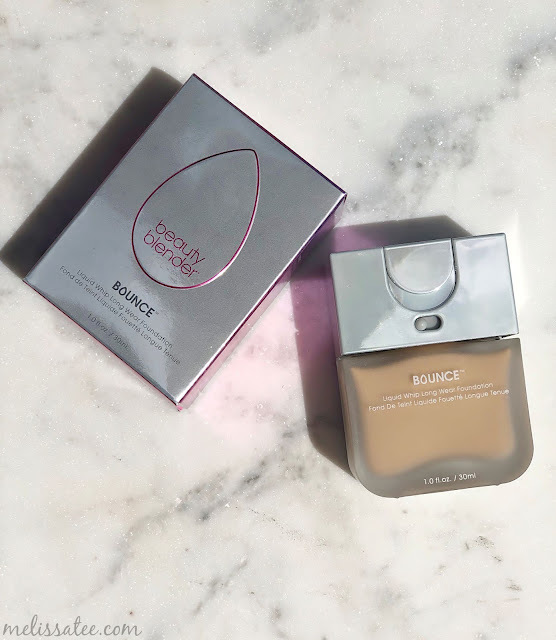 This powder does a wonderful job setting the foundation. If you have normal skin, you probably don't need the extra coverage since the foundation itself already mattifies your skin. 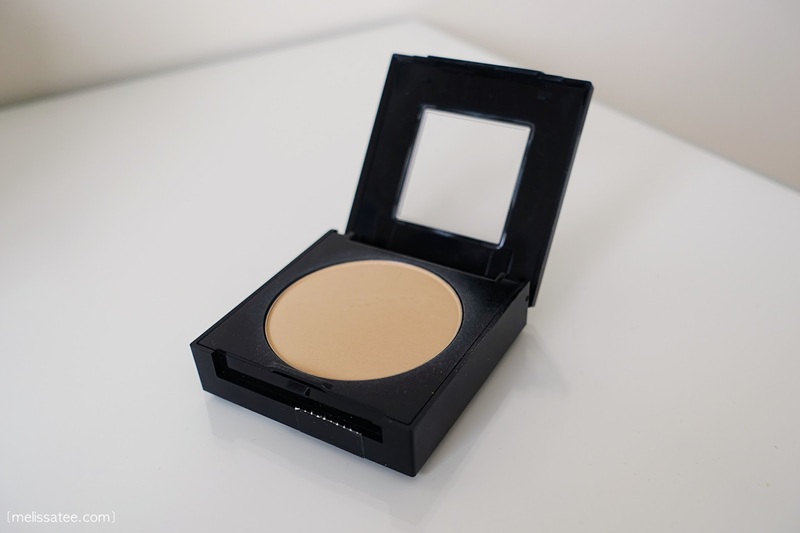 I focus the powder mainly on my t-zone and cheeks, since I get oily there fairly quickly. 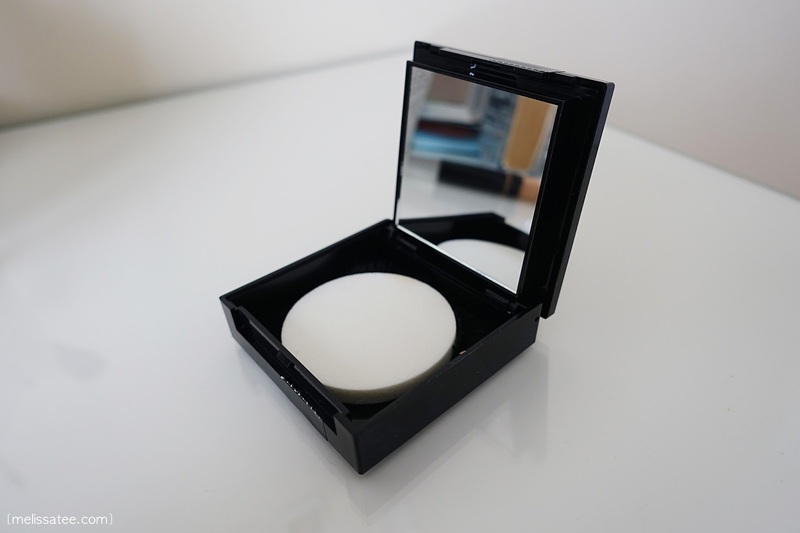 The powder compact comes with a cute sponge and mirror that I probably won't use, but I do use the storage space to hold my falsies hehe. 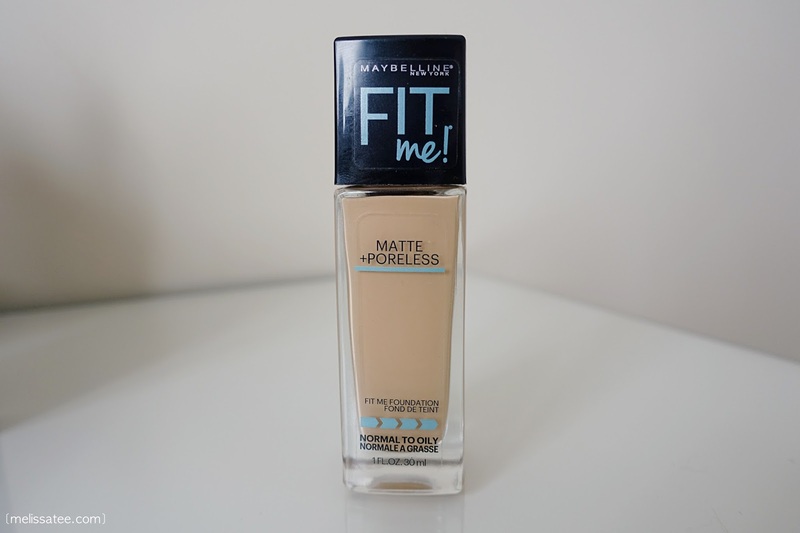 This is the original Maybelline Fit Me concealer, hense the crappy looking, old dingy package. I added this to the review to make it a whole complete set, ha. I do absolutely love this concealer though. 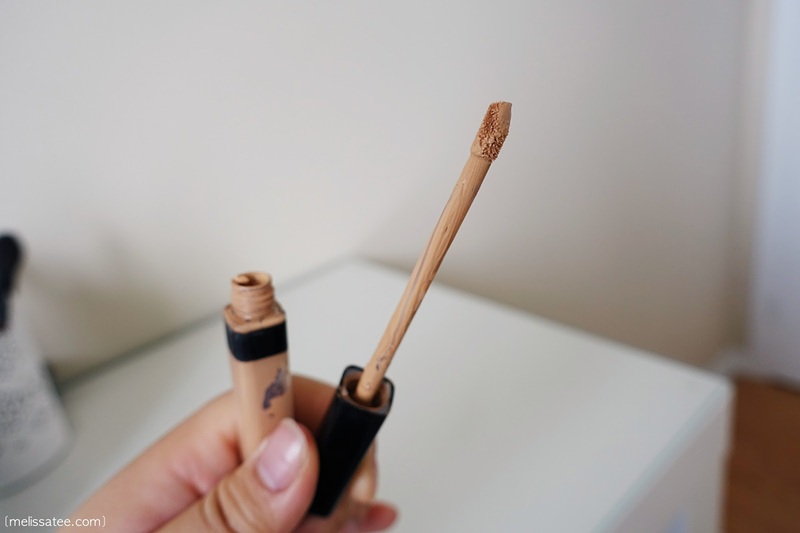 I've repurchased this concealer countless times, and I must say, one of the best drug store concealers I've ever used. 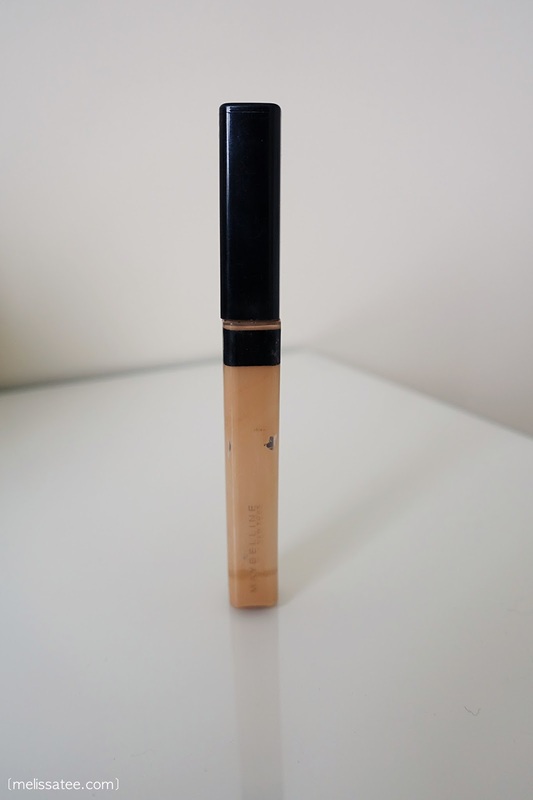 I want to say that it's the perfect dupe for the Nars Radiant Creamy Concealer which I love, but this one is a lot wetter, while Nars is a lot more creamy and thick. Okay, here we go. I'm going to show you a picture of me without make-up. Oh god. Why. I look terrible. I look SO tired haha. The coloured contacts don't help but make me look scarier. My problem spots include discolouration, especially around my eyes, and little pimples here and there. Oh, like my new hair? I wish I could have showed you guys a better photo before the colour faded. Now my purple part is fading to a weird blonde/gold. 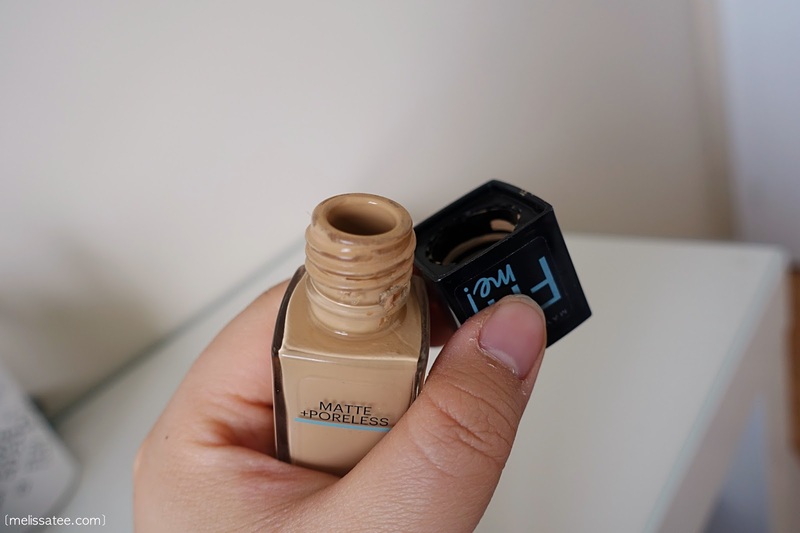 This foundation evens out my skin, and look! So matte! 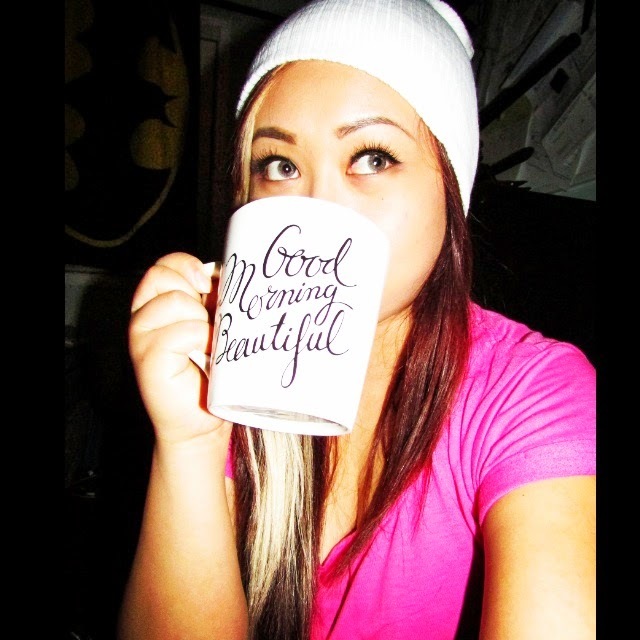 This is with the foundation, concealer, powder and all that jazz. 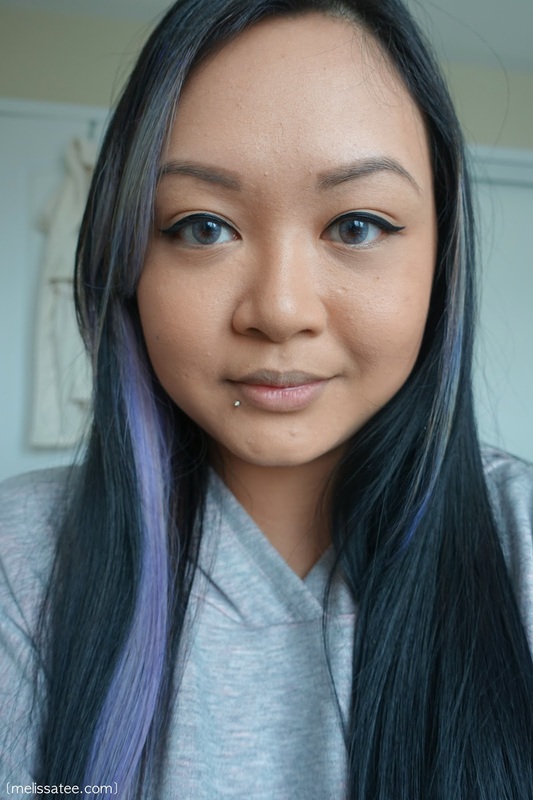 I also set my face with Urban Decay's Chill Hydrating Setting spray, which is my new favourite. I thought I loved all nighter, but after my skin had a weird reaction to a skincare product and it became super dry, the spray became my lifesaver. 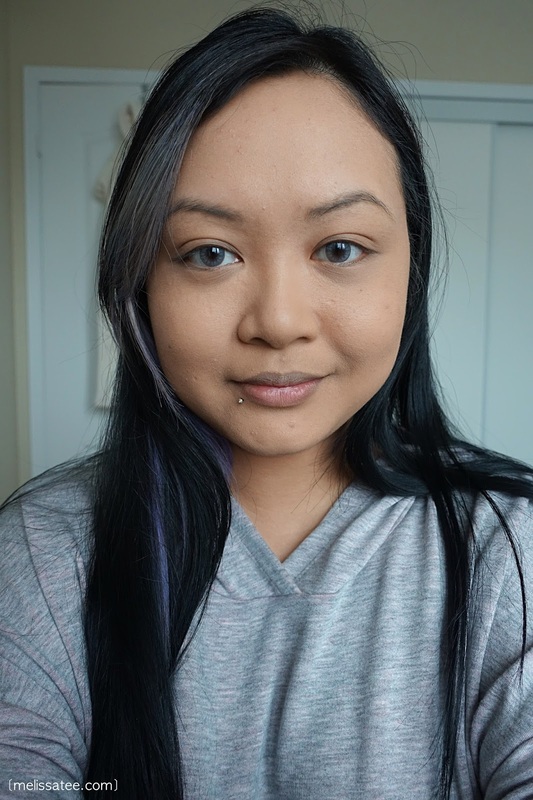 I could apply as much powder as I wanted, and once I sprayed the setting spray, my skin didn't look cakey or dry at all. Verdit: The foundation has great coverage, and I want to say its light/medium coverage, and you can definitely build it up to full coverage. It does a wonderful job evening out my skin and covering my blemishes. Anywho, overall, Maybelline hit the nail on the head with their new matte formula foundation. 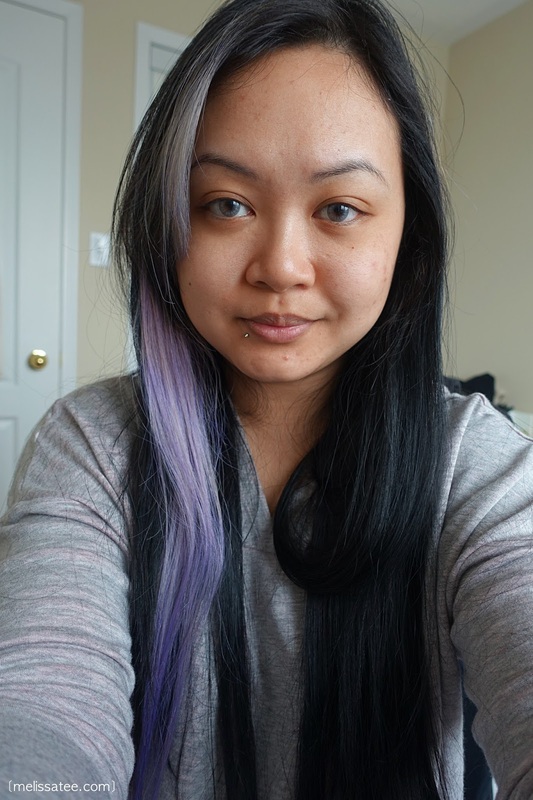 The whole fit me matte line just works for me, and I'm so happy to have another drug store foundation that works! Finally, I can spend less on foundation, and more on other stuff!! What drug store foundations do you love? maybe they'll start rolling it out eventually?? i believe it only came to canada a few months ago! I wish they did this line in the UK, it'd be amazing. It looks brilliant on your skin though! (Totally lovin the contacts, what brand are they? aw thanks Jasmin, you always have wonderful things to say on my blog posts :) If you're looking for one that is easy to work with and doesn't get cakey, the fit me original one works great!